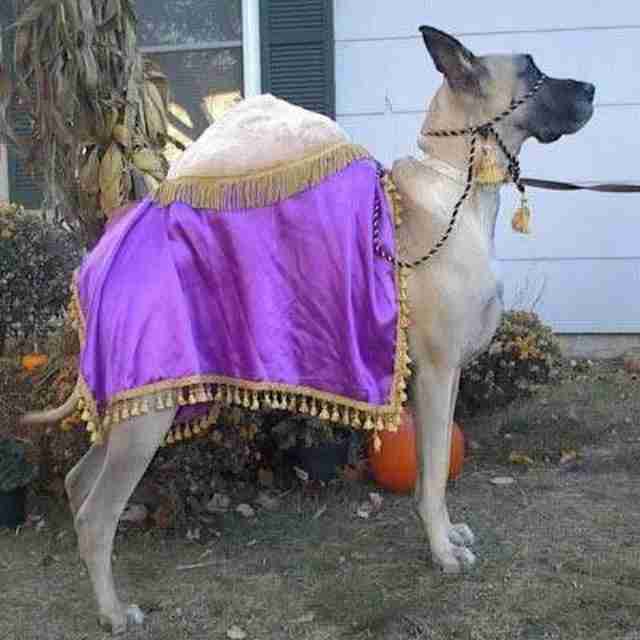 Share your pet's Halloween costume in the comments! 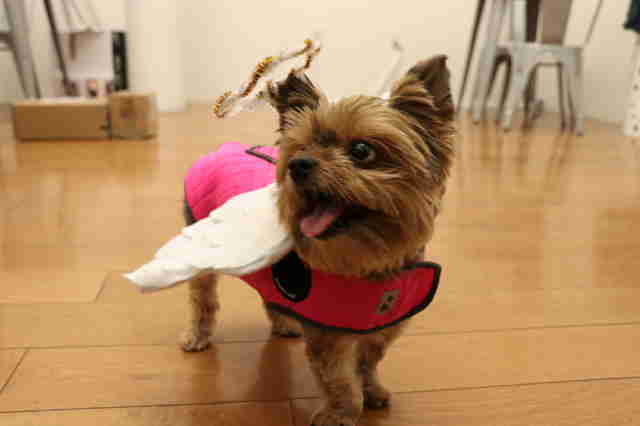 As you prepare to go out this Halloween night and decide what you're going to dress up as, the dogs of the world have already put on their costumes and are strutting their stuff — and they look better than any of us ever will, so we may as well stop trying now. 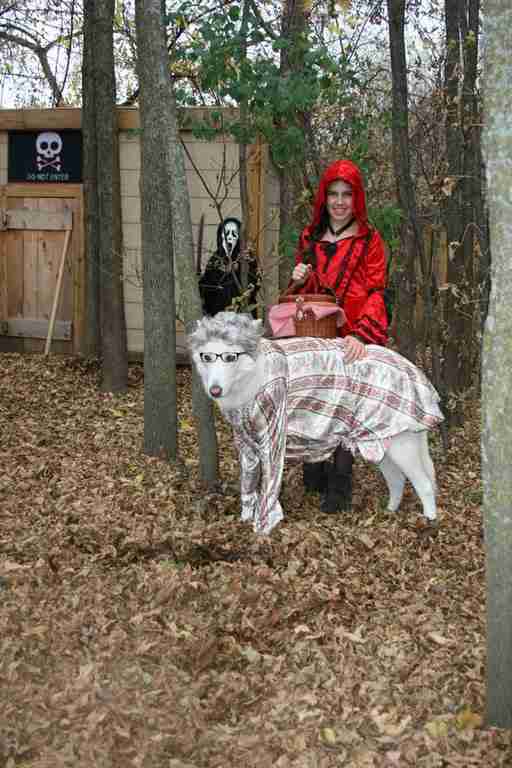 Here is just a selection of the fantastic dog costumes of Halloween 2017. 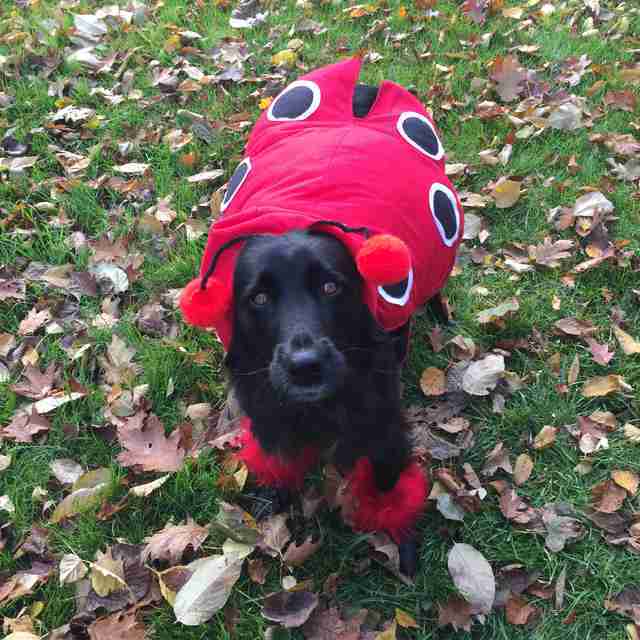 ... and an adorable ladybug. 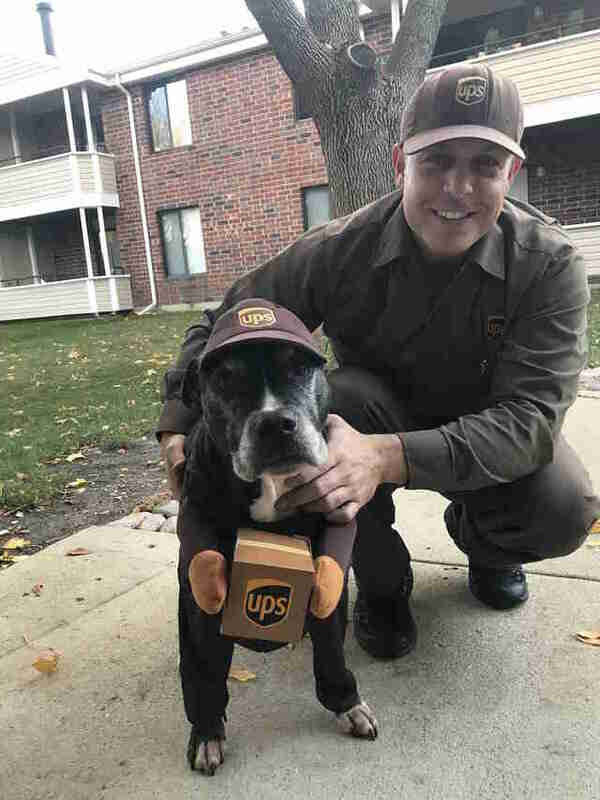 ... and this pit bull and her favorite UPS driver. ... and one dog simply became what he's really been all along. ... and this dog simply refused to put on his costume altogether, and opted for a pumpkin-colored blanket instead. No one blames you, dog. 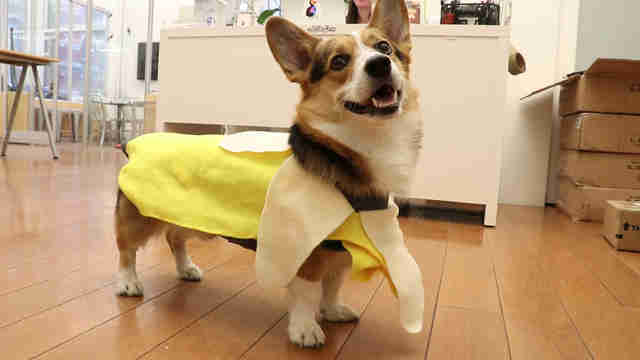 Happy Halloween to all the dogs out there. Hope you get all of the treats!